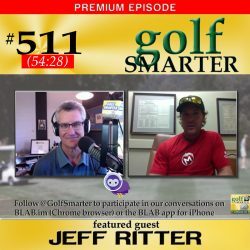 511: This week Jeff Ritter @mttgolf returns for our inaugural podcast episode recorded via the new community building platform, BLAB.im. 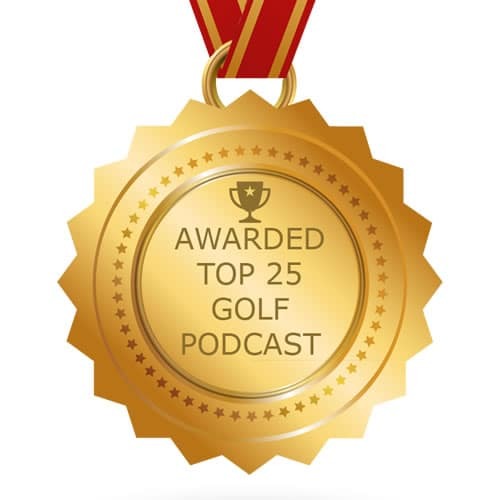 In addition to multiple off season conditioning tips, Jeff invites us to enter his Win a Pebble Beach Golf Vacation This BLAB session and the Premium Access episode is nearly an hour. 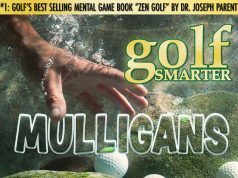 As a Premium subscriber, if you’d like to see the video of our conversation, email [email protected] to receive an unlisted viewing link. Follow us on both Twitter and [email protected] so that you can join the conversation when we’re live, as we plan to use BLAB to record all future podcast episodes. 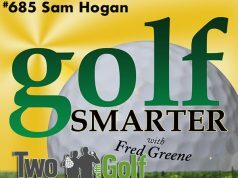 BLAB allows Golf Smarter to be a podcast and a talk show, and we really look forward to your participation!